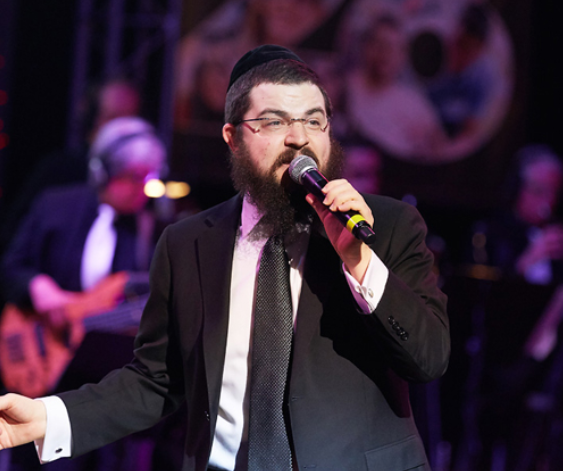 Since his Debut as the star soloist of the Miami Boys Choir in 1997, Mordechai Shapiro has continued to inspire crowds worldwide with his music. His first video on youtube “Rachem” sung with Yaakov Shwekey received over a million hits combined and his most recent music video “Machar” has over 800,000 views. Mordechai has become one of the most sought after singers in the last couple years and brings a unique style and energy to the stage. Mordechai recently released his second album with producer Yitzy Waldner, which features hit songs from many of the top composers in the industry. Benny’s musical career began at age thirteen when he began performing at small local events and audiences were mesmerized by his dazzling voice. 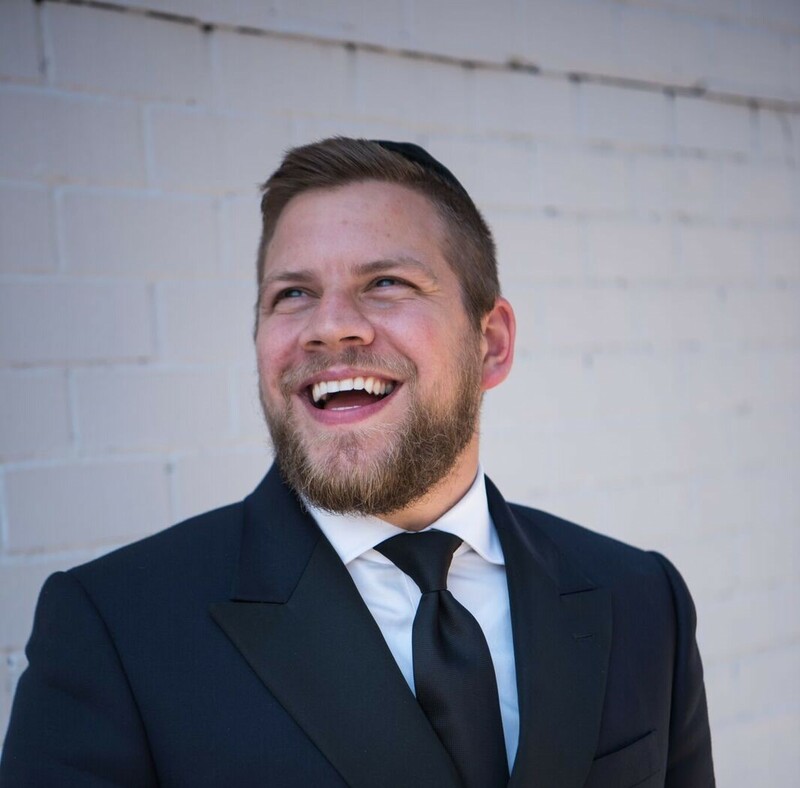 Passionate about both singing and the ability to inspire people through music, Benny spent four years working with elite Hollywood vocal coach Seth Riggs and Jewish music lovers everywhere began to buzz about the talented newcomer with the golden voice. Benny’s studio albums, “Taamu”, “Yesh Tikvah”, “Kol Haneshama Sheli”, “Fill The World With Light” were released and quickly became the hottest Chassidic album in the world and one of the top selling CD’s of the last decade. Yesh Tikvah’s music video on YouTube records over 4 million views. Binyamin Cohen (Ben Cohen) is a Magician with over 15 years of experience performing for audiences across the U.S. and abroad. He was selected to work as a consultant to David Copperfield for his network TV special. 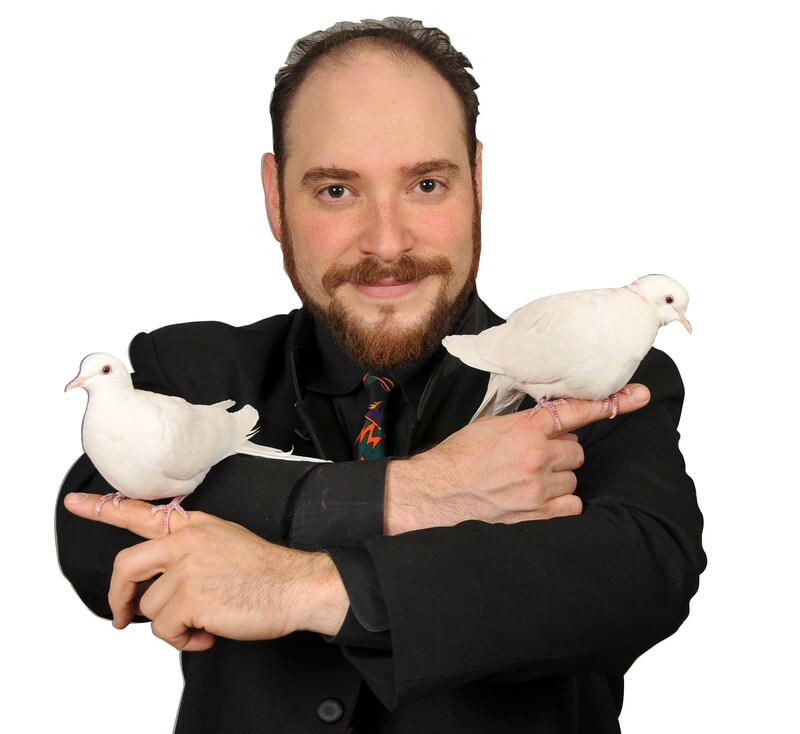 Most recently, acted as a consultant for magicians on several TV shows. Loves: People. Pizza. Nicknames. Tutus. Shimrit Adar (AKA Shimi) was born in Israel and raised in Brooklyn, NY. Though she currently resides there with her husband and four children, she thoroughly enjoys spreading her joy all over the world. Shimi is a motivational speaker, an MC, and an entertainer. 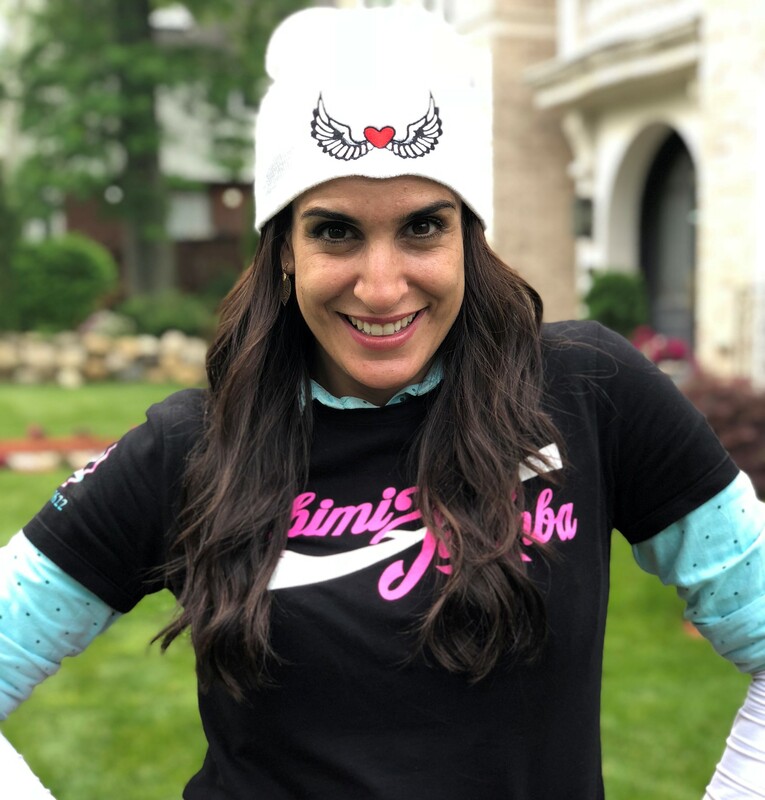 Shimi taught Zumba classes for a decade, even spearheading several Zumbathons for charity, with a cover story in the Wall Street Journal. She was (and continues to be!) the MC at numerous Challah Bakes, including one down in Panama! Shimi’s spirit and her passion for making a positive impact on people have taken her to cities far and wide. Atlanta. Toronto. Miami. Lakewood. Dallas. Jerusalem. Panama City. Johannesburg. Rio Grande. Punta Cana. HEIMISH AND HIP! 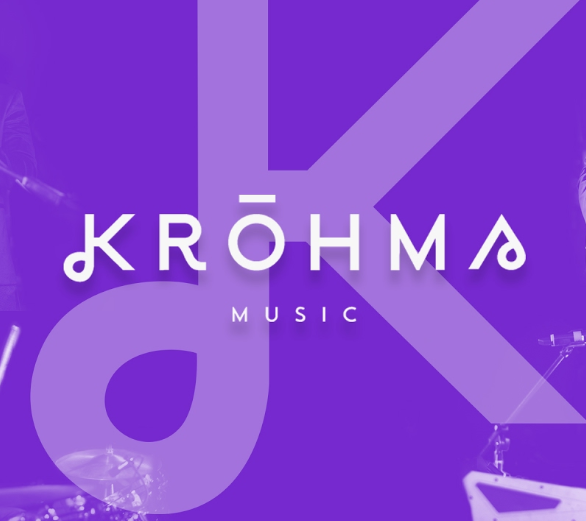 The band, featuring Nochi, Yosaif, Sruli & Vlad, while being so geared-up and “concentrated,” also employs the latest technological advances in live music to deliver the excitement, expertise and tremendous musicianship of these core performers. DJ Yitzy Wadiche has been providing his services for Jewish communities and parties all around the US and the world for the past 15 years. 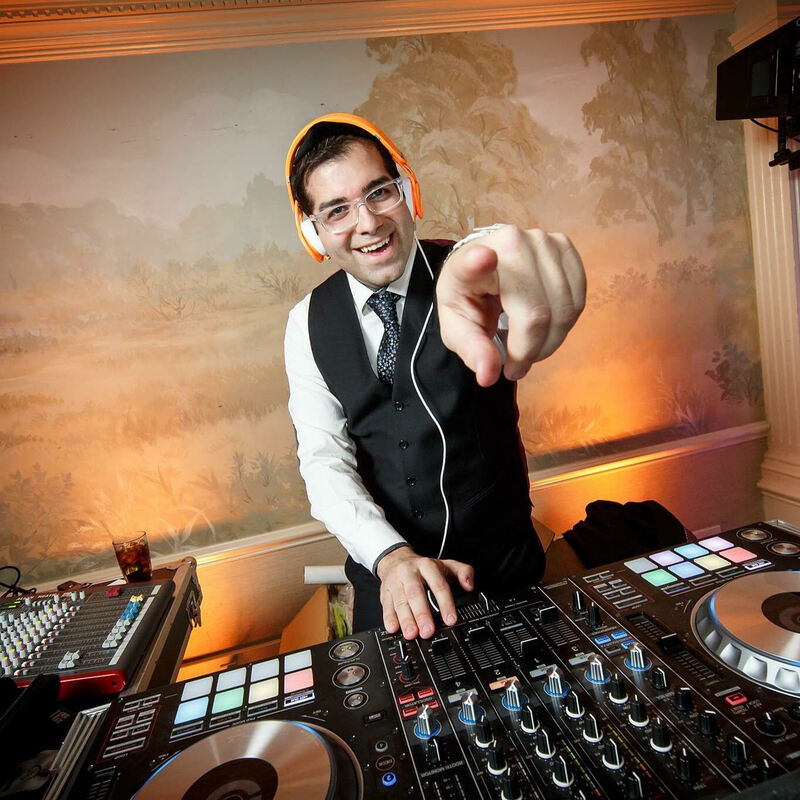 Based out of Brooklyn NY, he is your #1 jewish DJ, playing alongside the top singers and orchestras as well- performing at hundreds of weddings, bar mitzvahs and more! As his motto says “You bring the party and we’ll bring the simcha”. Aside from his talents in the music business, he also provides a full service lighting company specializing to enhance and make every party unique. He was also the host of numerous music shows on jroute radio (radio hidabroot) in NY.